Dana Vouga of Vouga Elder Law speaks about Long Term Care Being a Women's Issue. 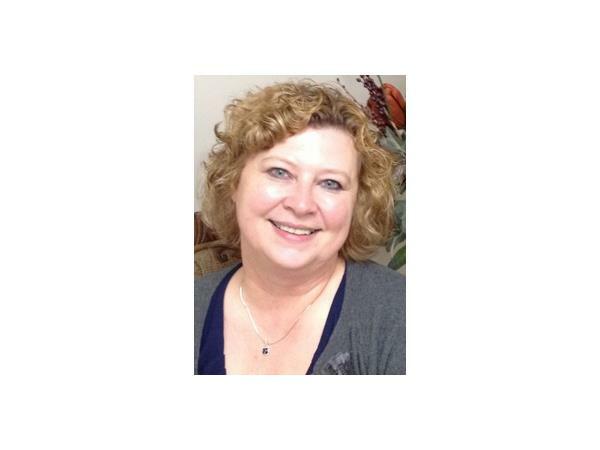 Dana is a Certified Senior Advisor (CSA) and is Vouga Elder Law’s Long Term Care Paralegal. As a CSA, Dana has knowledge about aging, social and financial issues, and health information that affects the majority of seniors. Dana also assists clients and their loved ones by educating them on how they can protect assets, avoid Medicaid “spend down,” and obtain Veterans Administration Pension Benefits.